The copyright is assigned for the year 1981 to the publisher. 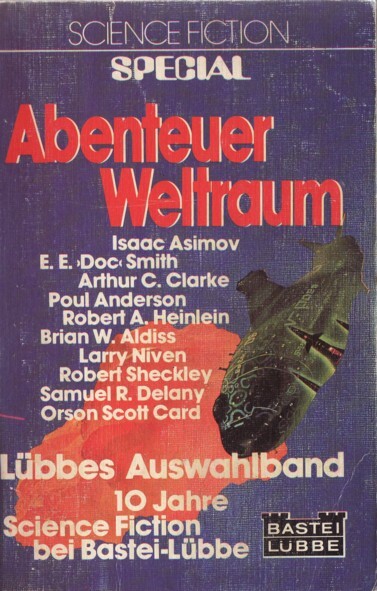 Translations by Fritz Steinberg, Tony Westermayr, Bodo Baumann, Andreas Brandhorst, Birgit Reß-Bohusch, Wulf H. Bergner, Michael Görden, Waltraud Götting & Anette von Charpentier (see the individual titles). Month of publication from S.F. Perry Rhodan Magazin, April 1981. Other price: S 52 (Austria).